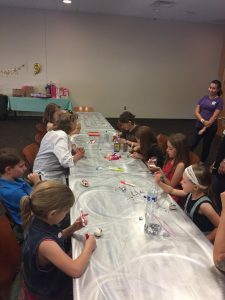 It was time to start planning a birthday party for my soon to be 9 year old, and I had no idea what to do. The thought of having it at our house was a little overwhelming, and her birthday is in May, so a park party was out. 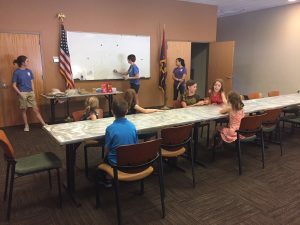 I was excited to learn the City of Chandler will host birthday parties! 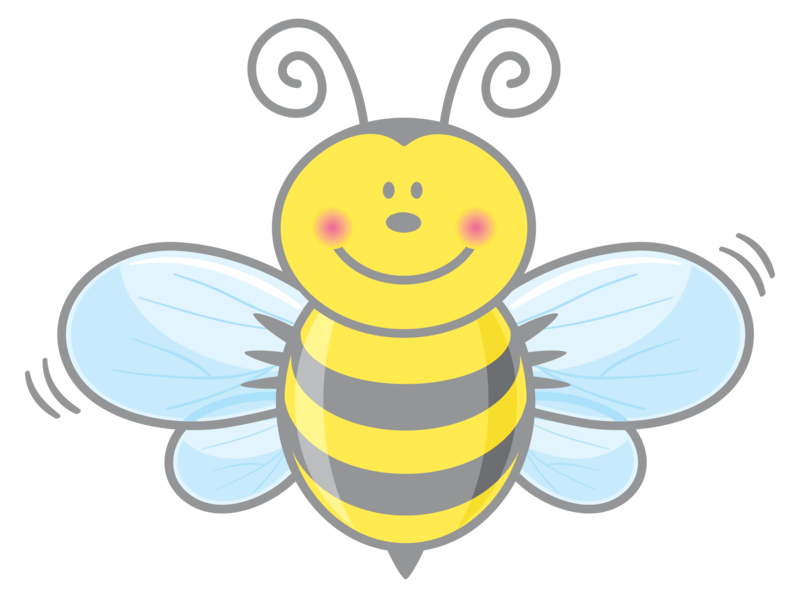 They will host them at their Tumbleweed Recreation Center and at their Environmental Education Center. 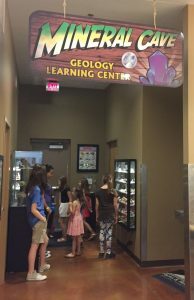 She loves everything and anything to do with rocks, minerals, and gems, so the “You Rock” theme at the Educational Center was a perfect fit. For this particular theme, the cost was $100 for 10 children, and two hours in a private room. They will do an hour of hosted activities, and then you can do what ever you want with the last hour. (We chose to eat lunch, cupcakes, and open presents.) The party started out with the children learning about Volcanoes and the cycle of rock formation. 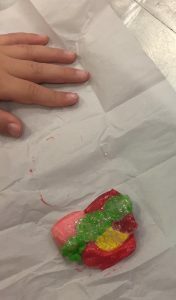 The children then simulated this with a science experiment involving candy! While their “rocks” were being melted by a “volcano” (oven), the children took a quick tour of the mineral cave. They weren’t able to touch any of the rocks and gems on display, but were able to look at a large variety and ask questions. 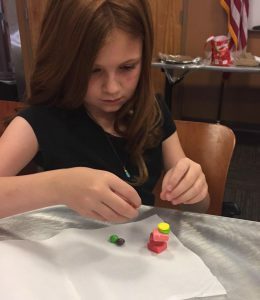 We returned to the party room and after seeing what their “rocks” (starburst and skittles) looked like after being melted, they were able to eat them and do a fun craft of making pet rocks. The conclusion of the staff led activities was a fun geode rock hunt. The children went outside looking for geodes. 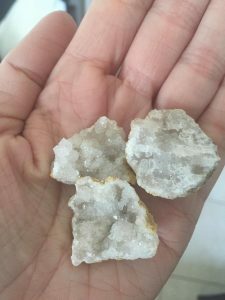 Once everyone found them, they were able to crack them open to see the crystals on the inside and take them home. Overall, the party was a huge success. The staff at the educational center were friendly and did a great job with the kids. I would highly recommend having your child’s party with them!! Thank you Kari, for such a wonderful idea! Especially for summer birthdays when it’s too hot to meet at a park! Check out more party options through the City of Chandler!